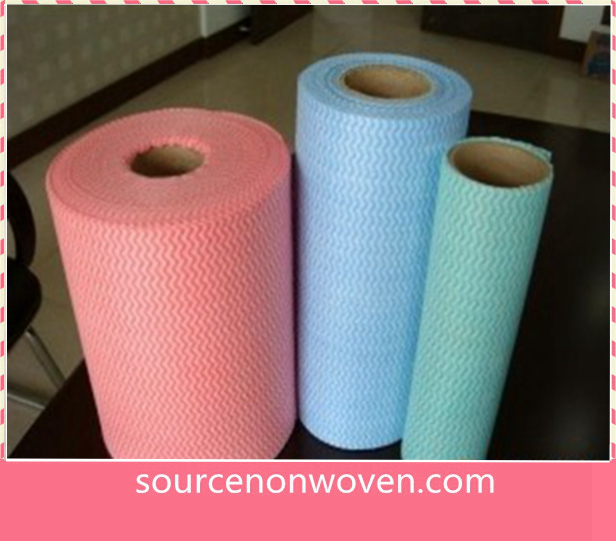 Spunlace Non woven Fabric is soft material and widely used for cleaning cloths. 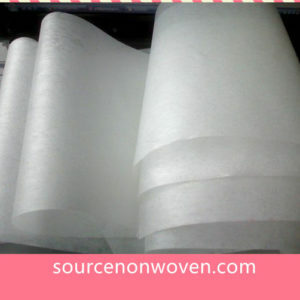 Spunlace Non woven Fabric produced by spunlace productive lines with high water jet. 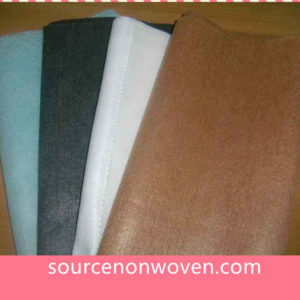 The material fibers normally viscose and polyester blend. 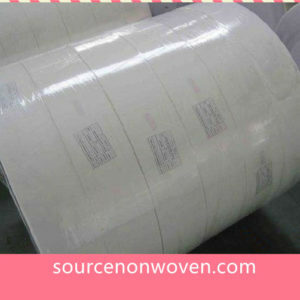 Wave printing spunlace is famous in cleaning cloths in Europe, Japan, South Africa and Brasil etc. OEM to wipes with private label is available. Also other pattern like diamond,diagonal and your own design etc. printing. 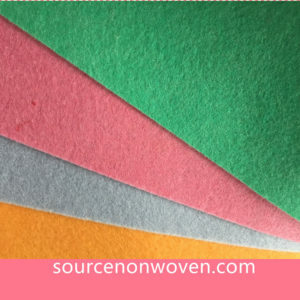 The colored spunlace can also made by colored fibers.